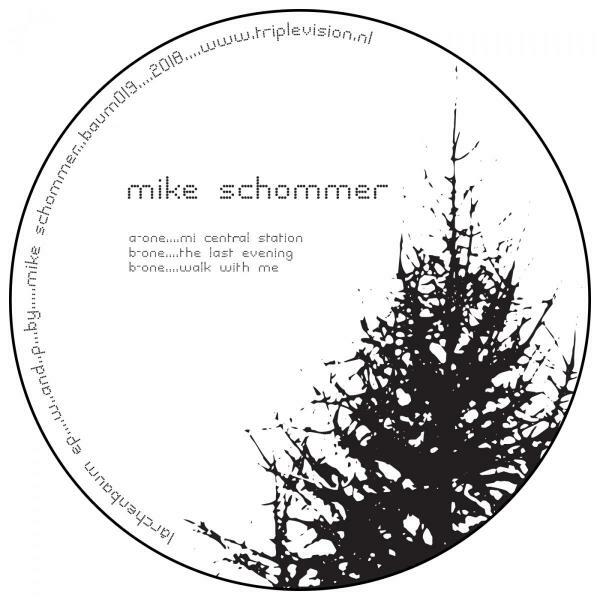 Next up on Baum is no other than Mike Schommer of DeepChord fame who is back after a 15 year break, with a three track EP. His first release after his break was out on Steve O Sullivans Mosaic Records, and now his second one is released on Baum Records. Mike s sound does not need any introduction, the music speaks for it self, but one thing to say, Dub Techno does not get any better than this. !